Print & Copy ServicesTM delivers everything you need to effectively market your business. 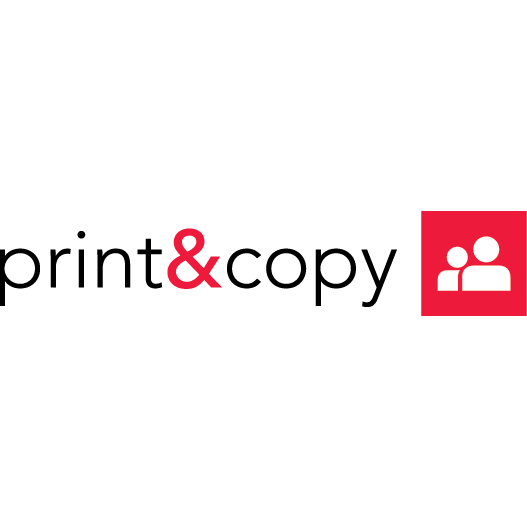 Print and Copy services produces high-quality custom printing and fast turnaround at a great price. Easily find local stores near you offering printing, shipping and packing services. 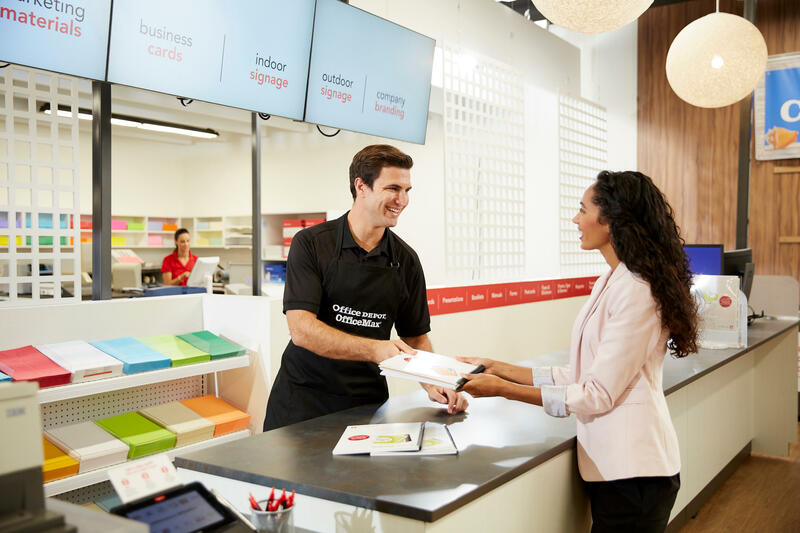 Considering the availability of a network of regional print centers, Office Depot printing services will have you covered whether your job is big or small. Upload your files online and then order delivery or pick up at a store. 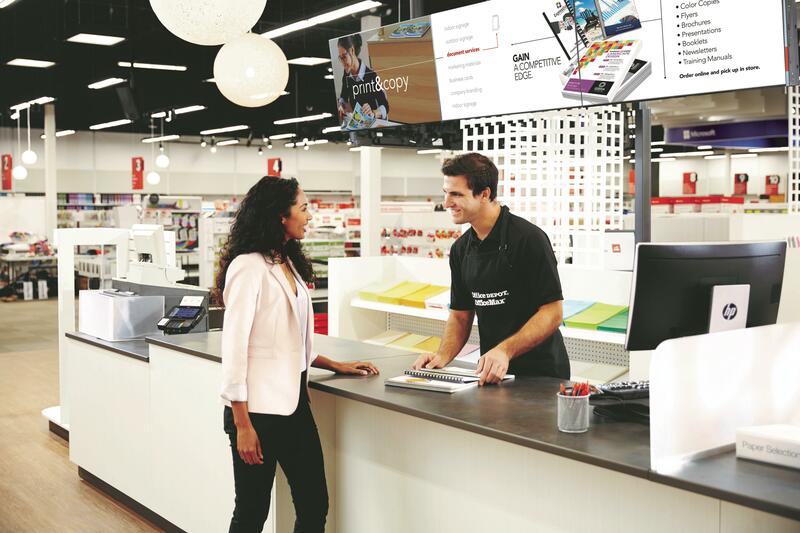 Need a little more assistance, visit your local store and speak to an associate about your project. Need it same day? 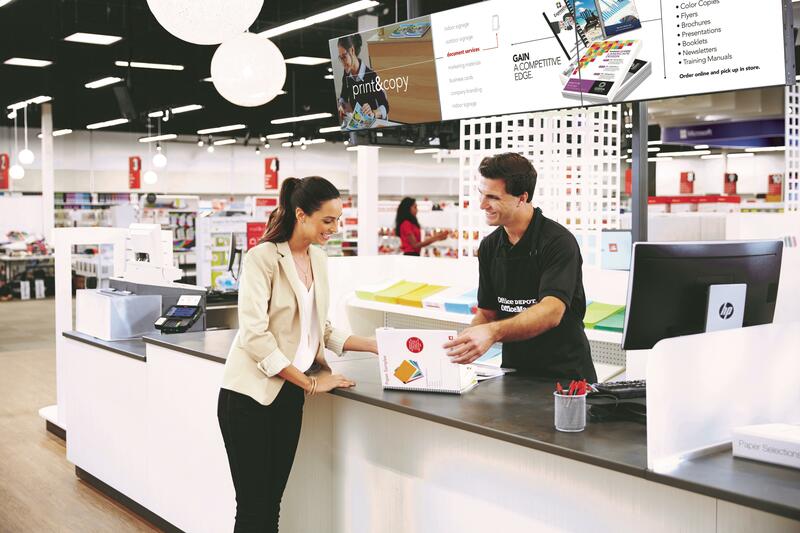 Bring your print or copy jobs to an Office Depot or OfficeMax store our Print & Copy associates are here to help. Create. Print. Pack. Ship Done right. On time. Guaranteed*. 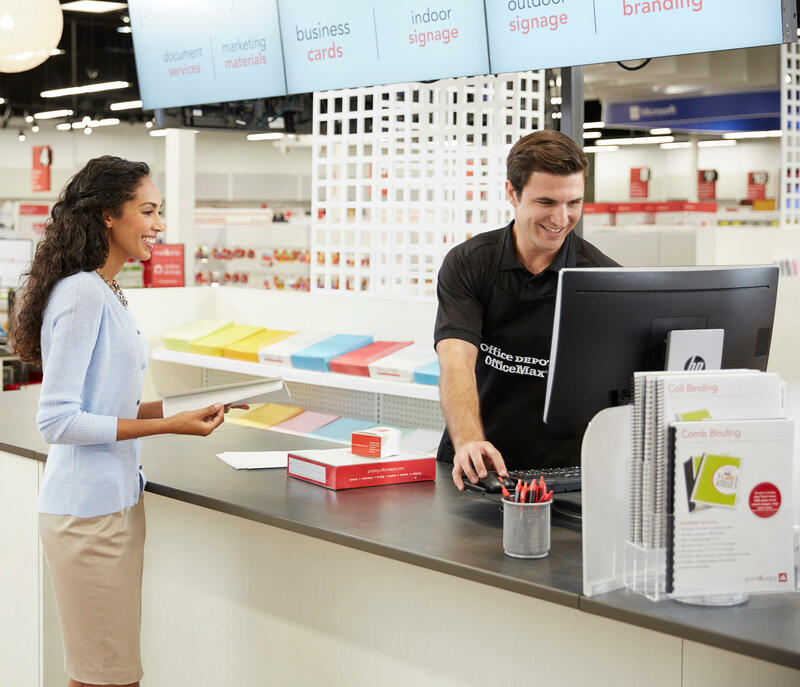 If you are the owner of OfficeMax - Print & Copy Services and would like to make changes to your business listing information, click here.